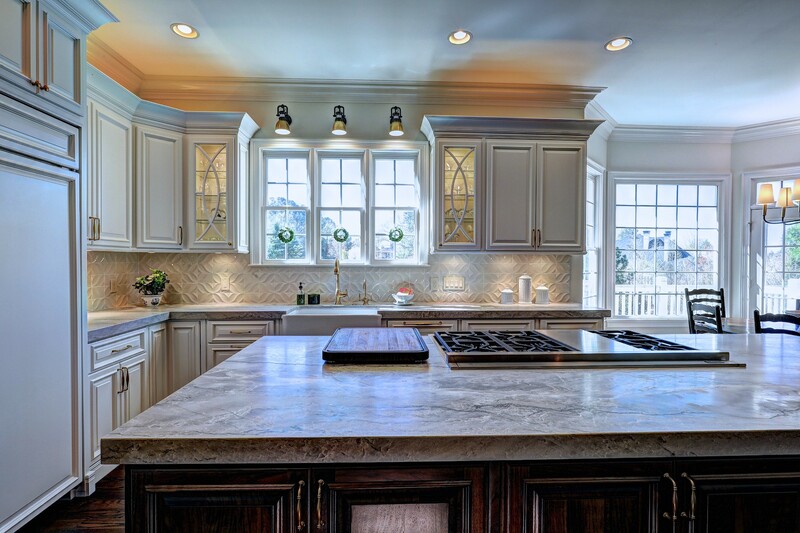 Call us to schedule your free in home estimate. 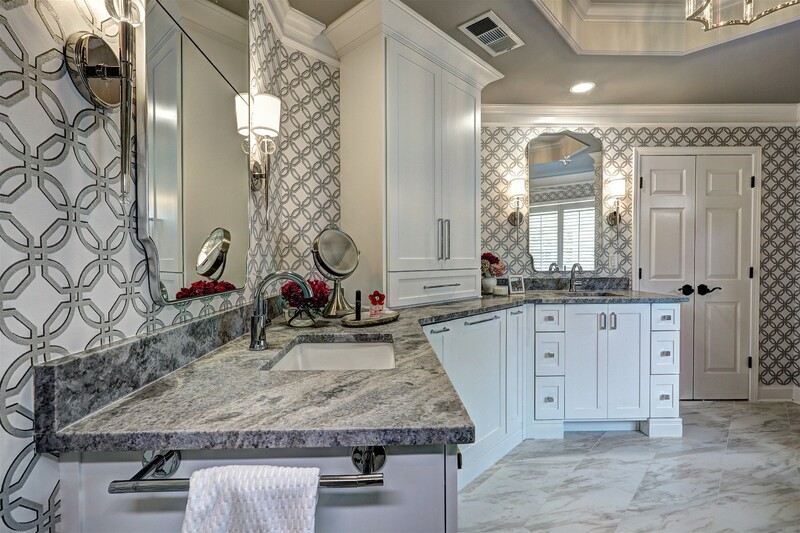 Stay on top of the latest design trends. 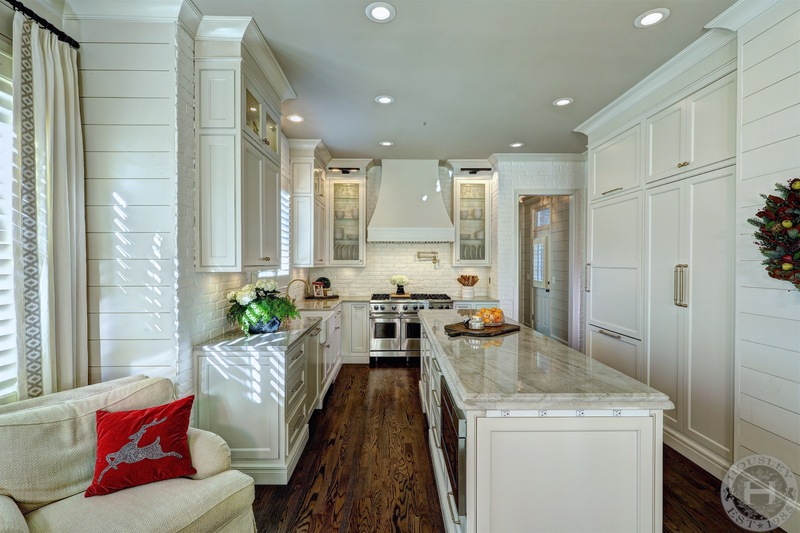 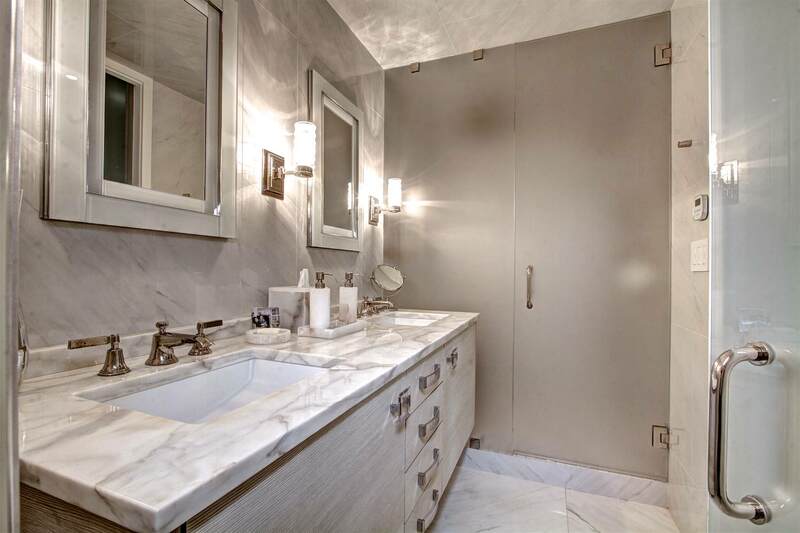 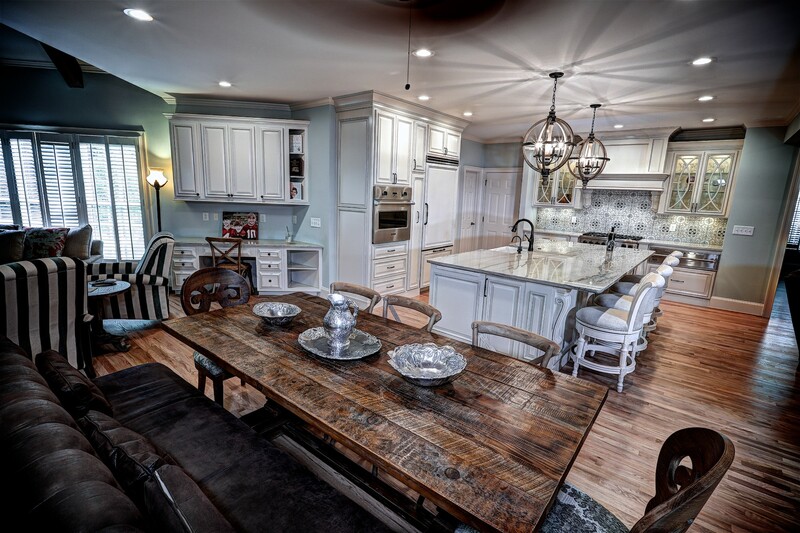 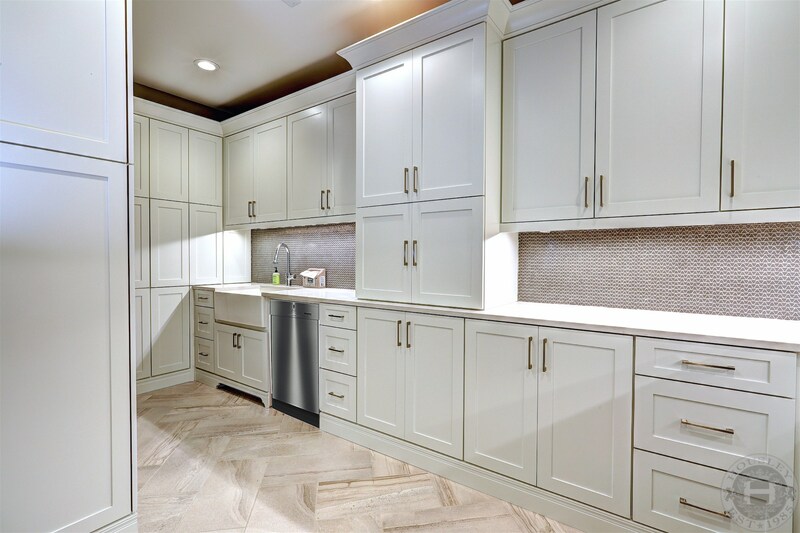 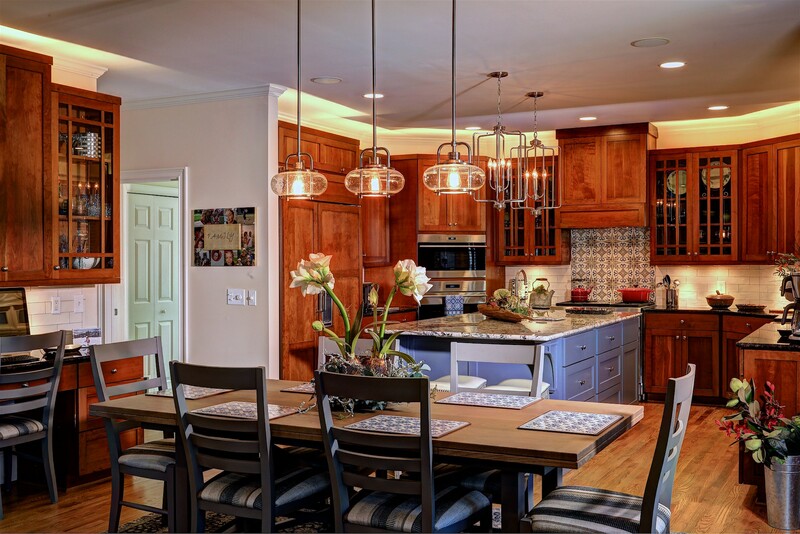 Atlanta's premiere source for custom fine cabinetry and professional appliances. 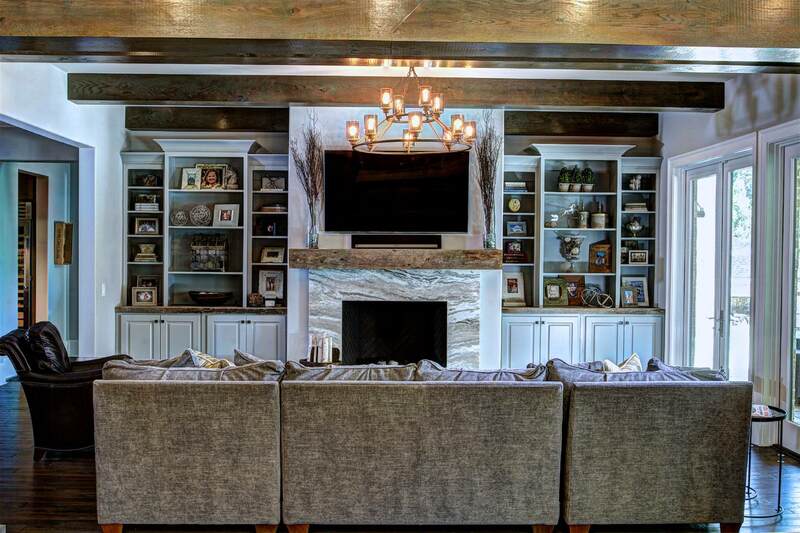 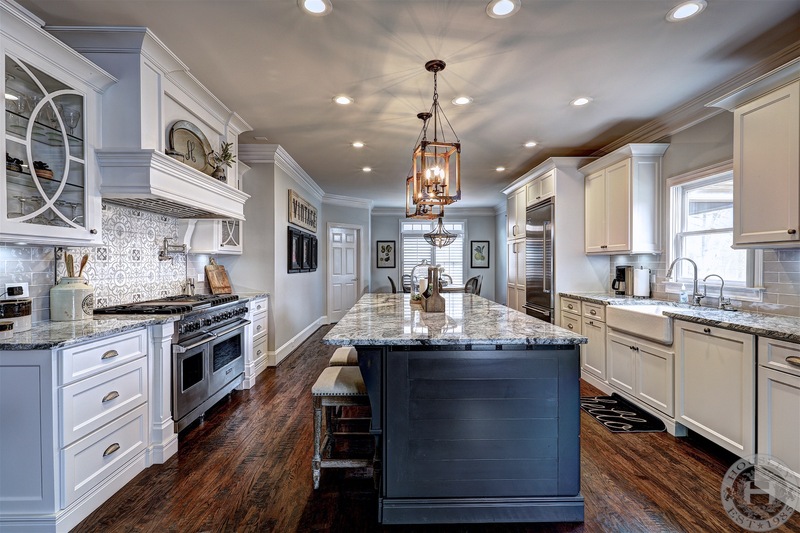 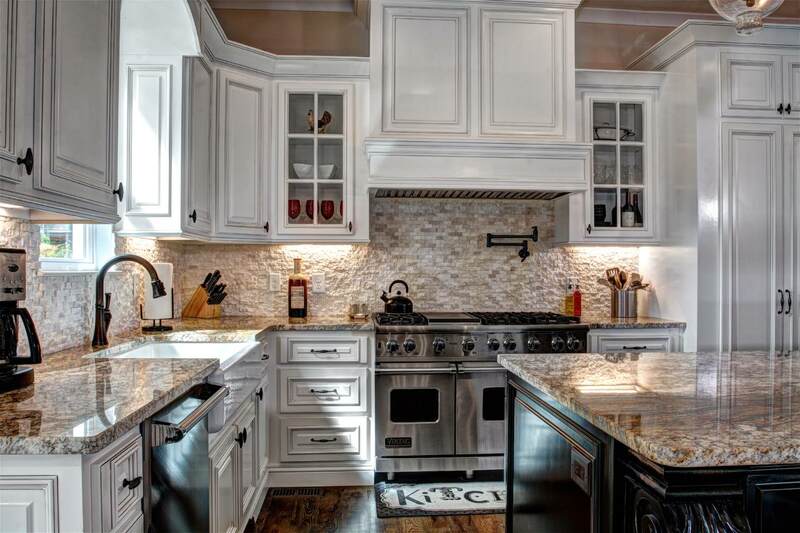 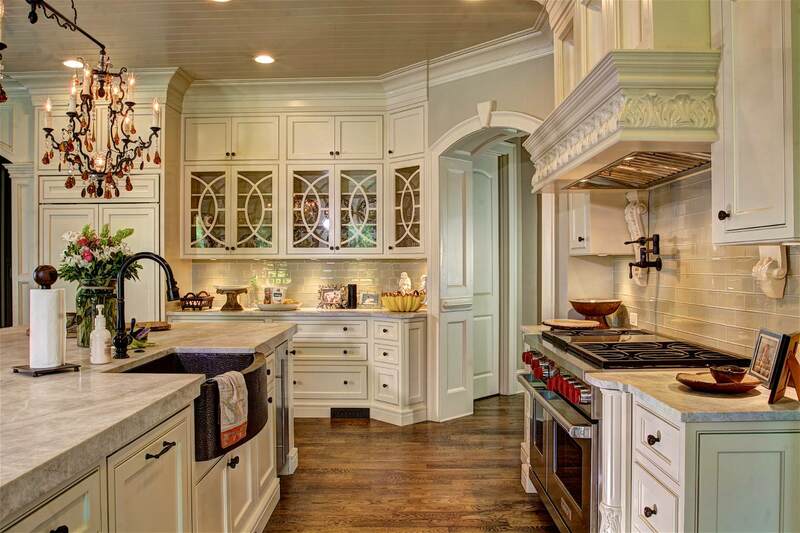 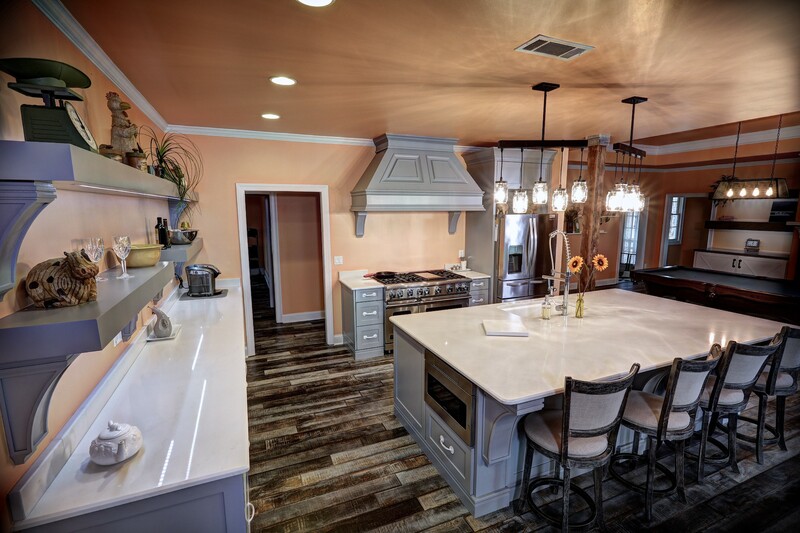 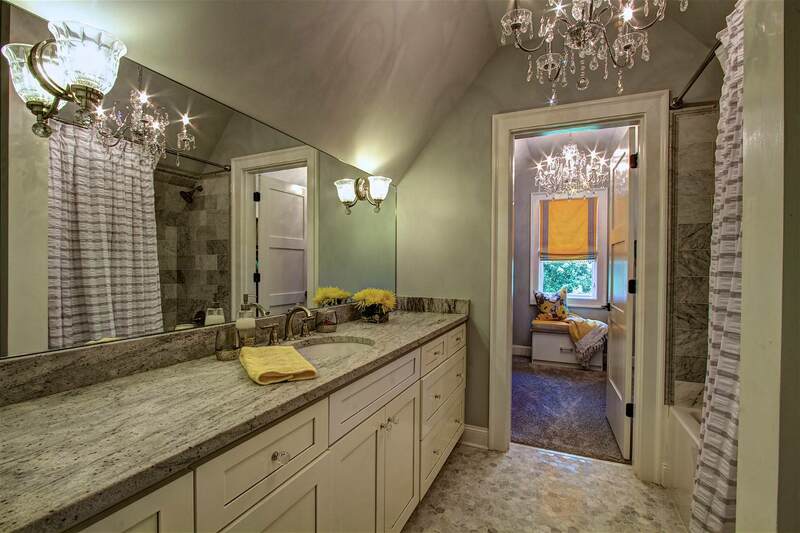 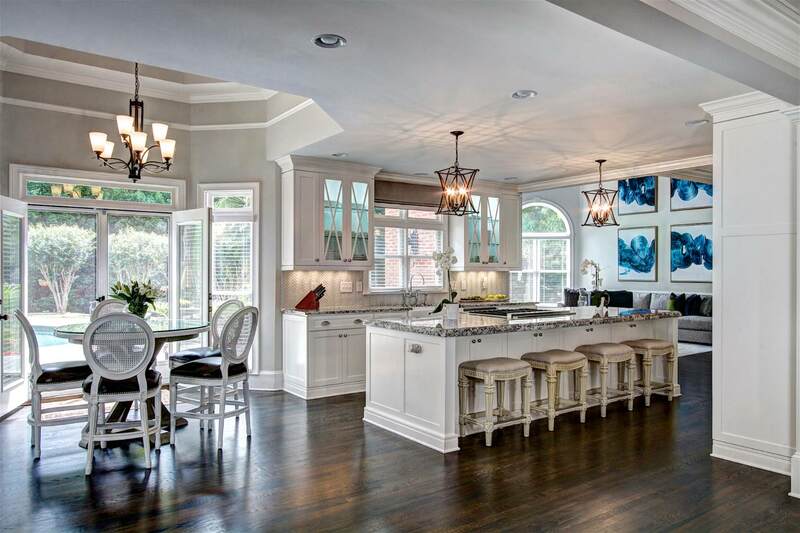 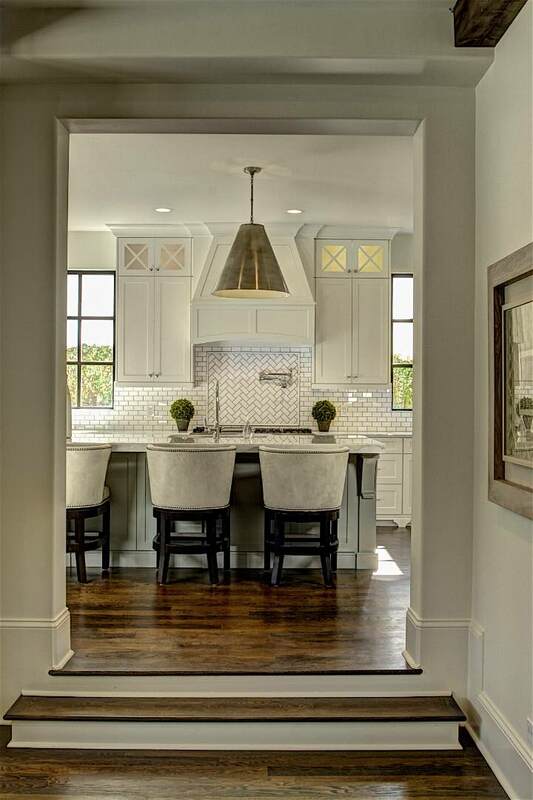 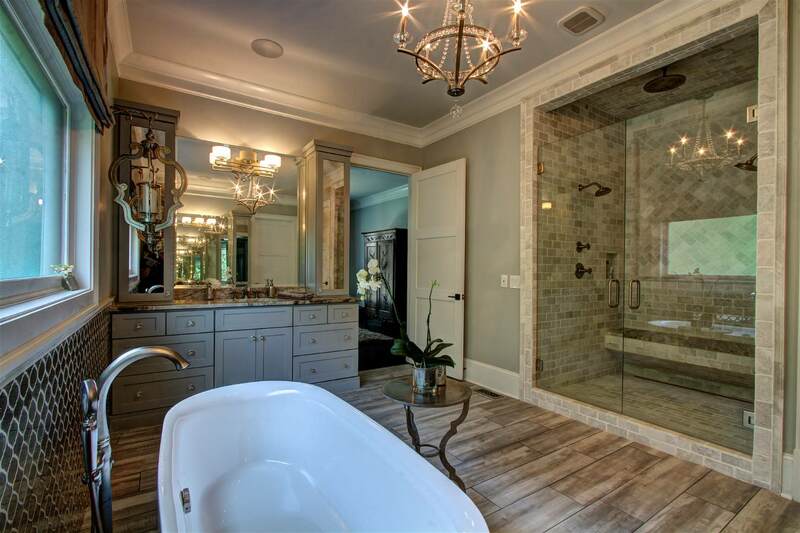 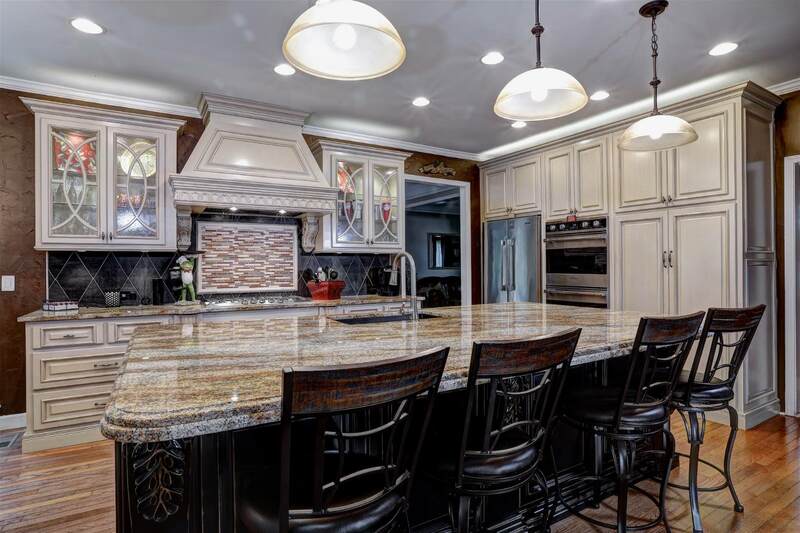 This elegant Brookhaven home features a state of the art Chef's kitchen. 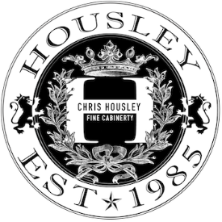 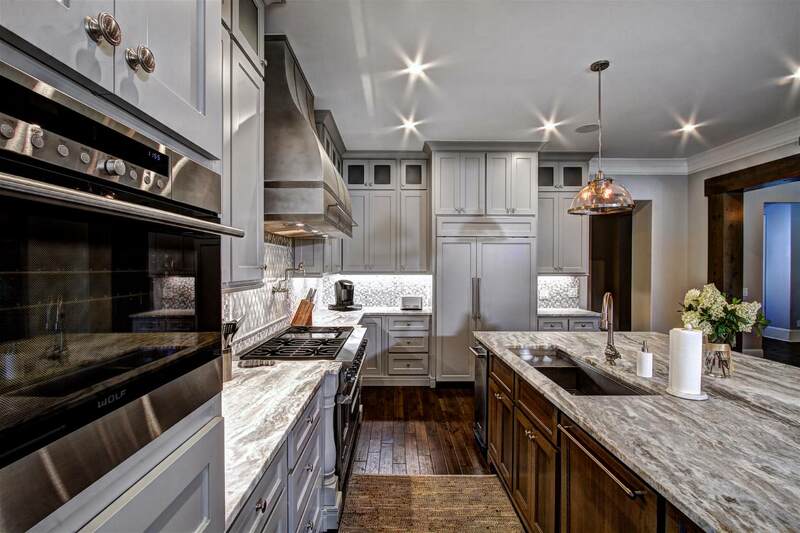 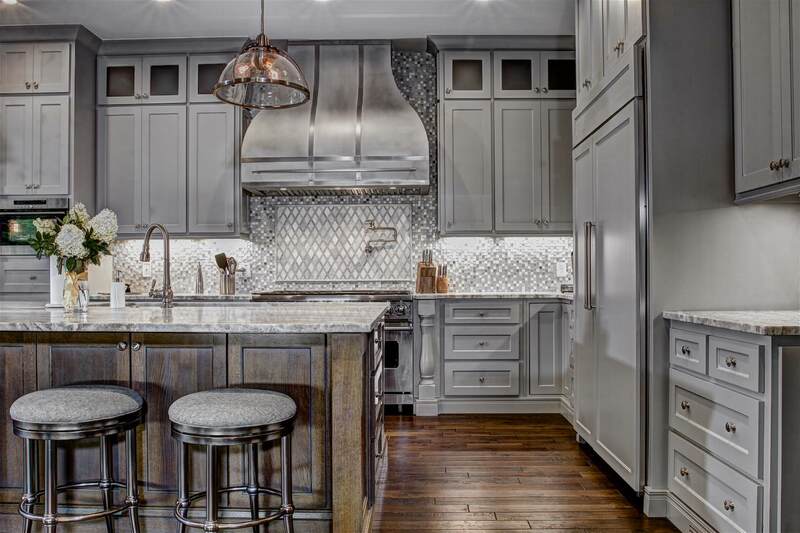 You'll find stainless steel appliances anchored in solid walnut, handmade Chris Housley fine cabinetry. 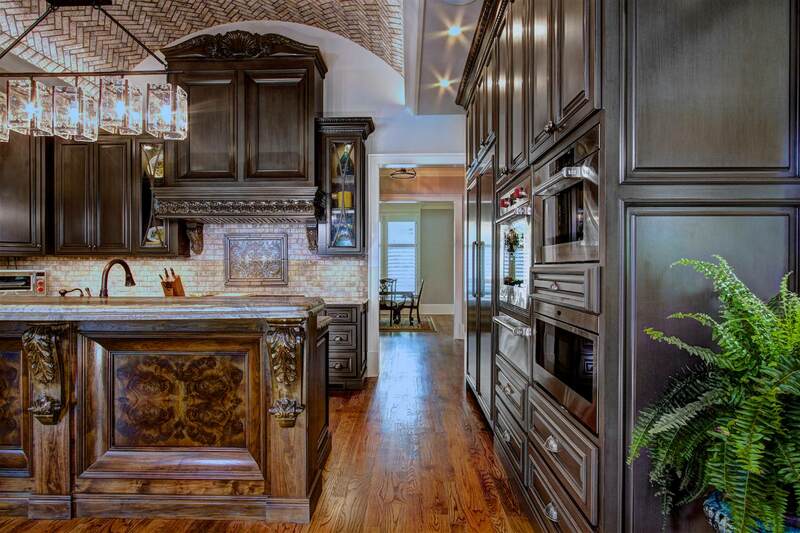 As if the kitchen wasn't enough, this house has all the options. 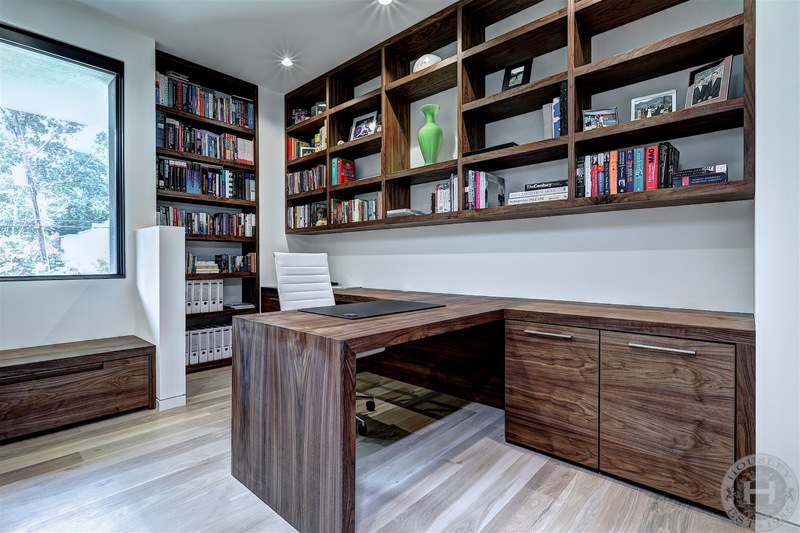 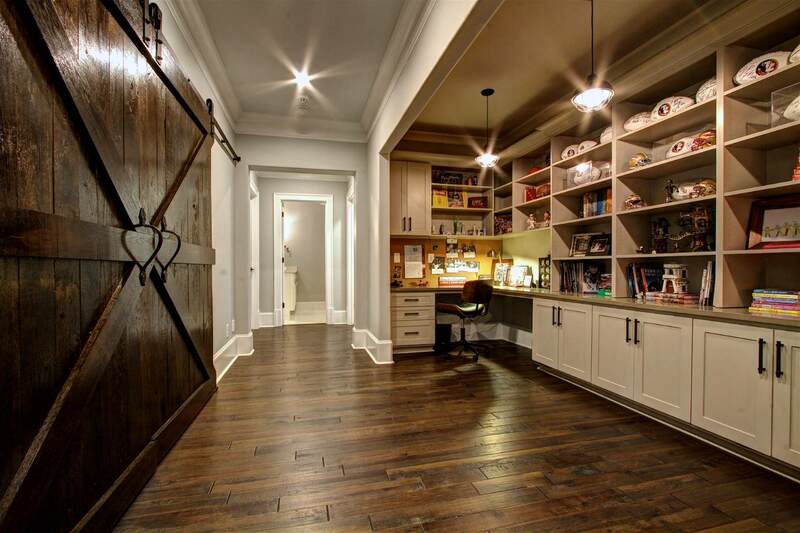 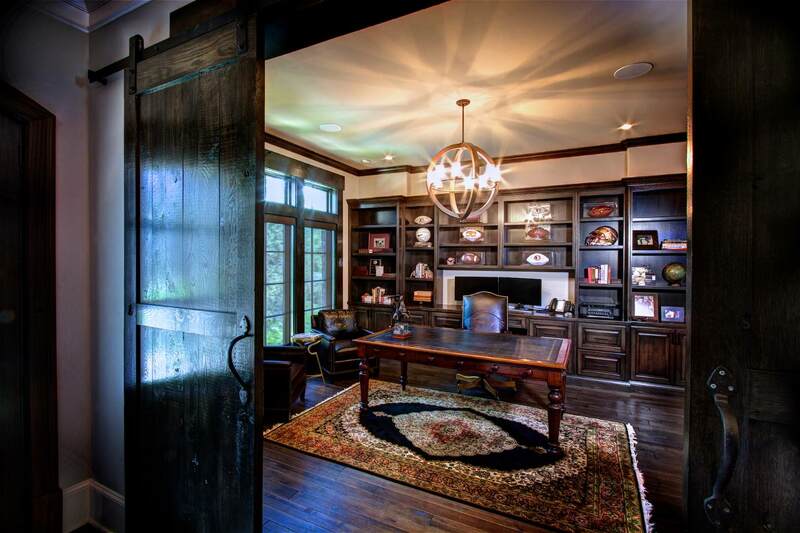 An office featuring a solid walnut library and sliding barn door entrance. 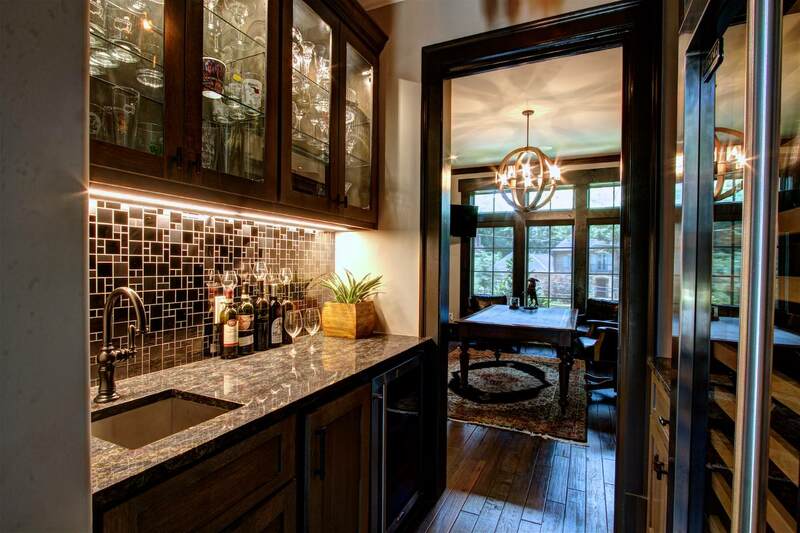 An adjoining full wet bar with wine cellar. 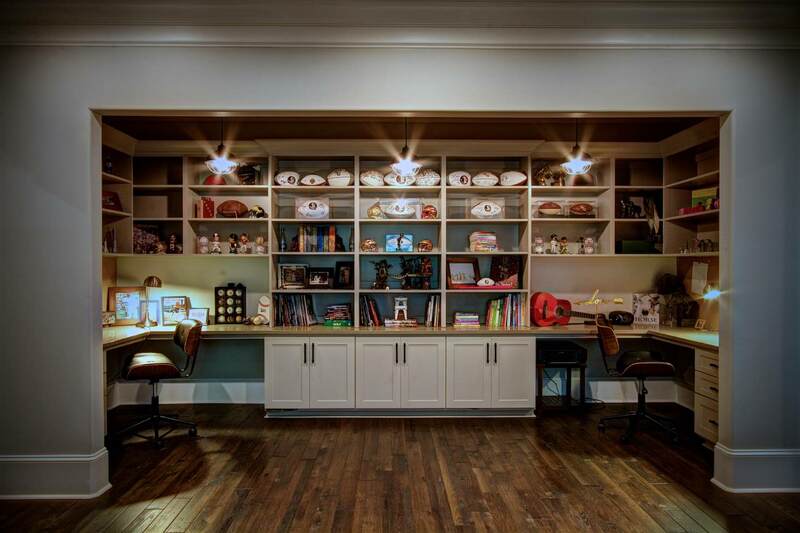 A creative study nook for two. 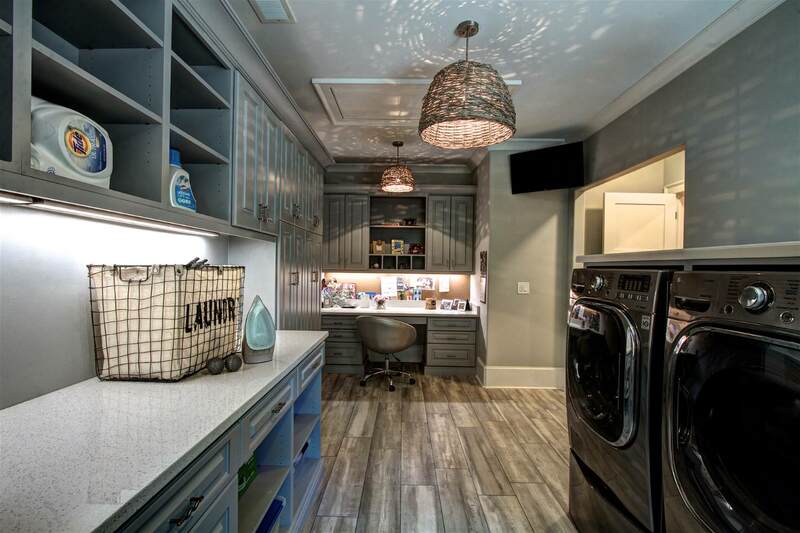 A professional laundry and crafts studio. 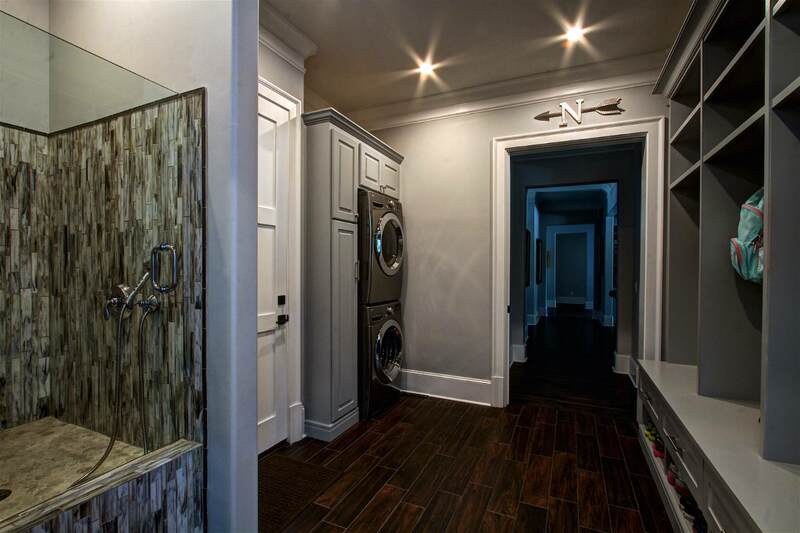 And a mud room with dog shower and secondary laundry.